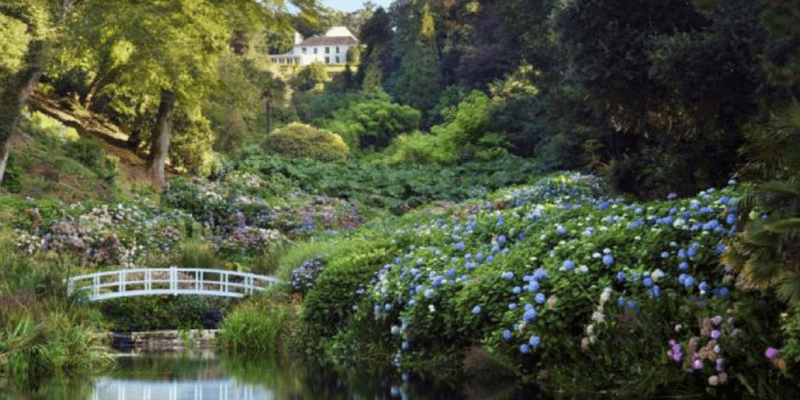 Situated near Mevagissey, these gardens are a strong example of nineteenth century style, including colossal rhododendrons and camellias, vegetable gardens, a series of lakes and wooded walks, as well as a wild area filled with sub-tropical tree ferns called ‘The Jungle’. Perfect for all the family, Heligan includes many adventure trails to explore. 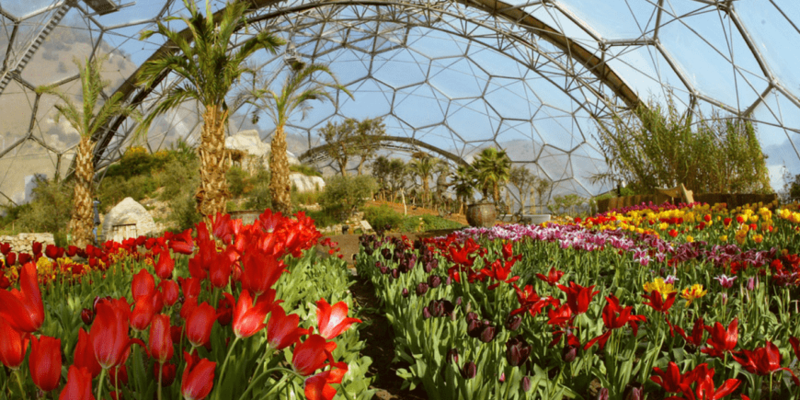 Boasting both Mediterranean and tropical gardens in their stylish biomes, the Eden Project hosts environmentally educational experiences for all ages. The team are committed to conservation and promote this through their rare species of plants and wildlife. 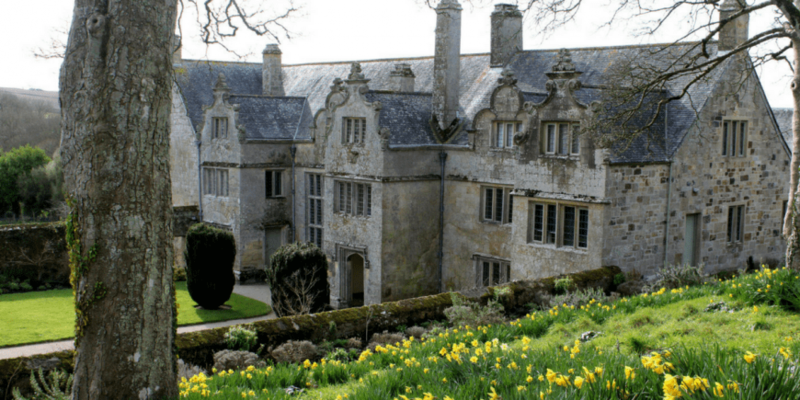 Run by the National Trust, Trerice is an Elizabethan manor house located near Kestle Mill, just a few miles from Newquay. Not only can you explore the house and its fine interiors, but the well kept gardens full of many horticultural treats. Why not venture down to their orchard that boasts a wide variety of fruit trees? A subtropical garden situated in a stunning position above the Helford, Trebah is spread over 26 acres. 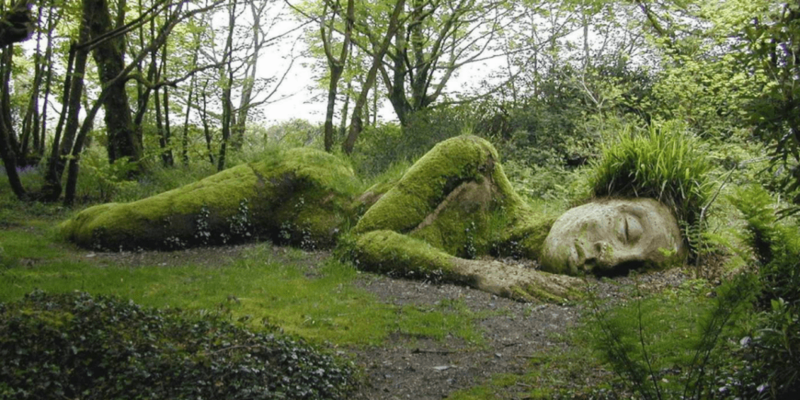 Four miles of footpaths take you through giant gunnera and bamboo forests, as well as secret lakes before ending at the garden’s very own private beach. Hydrangeas line the pathways full of colourful lilacs, pinks and whites – perfect for spring. 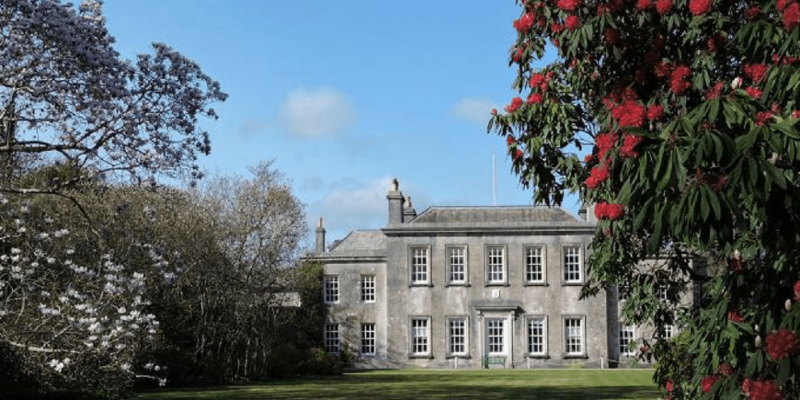 Located close to Mount’s Bay in the far west of the county, Trengwainton is a country house and garden covering 25 acres of land. It contains walled kitchen gardens supposedly built to the same dimensions as Noah’s Ark. Sub-tropical spots are nestled into the south facing hillsides containing plants such as bananas, magnolia, camellias and rhododendrons. 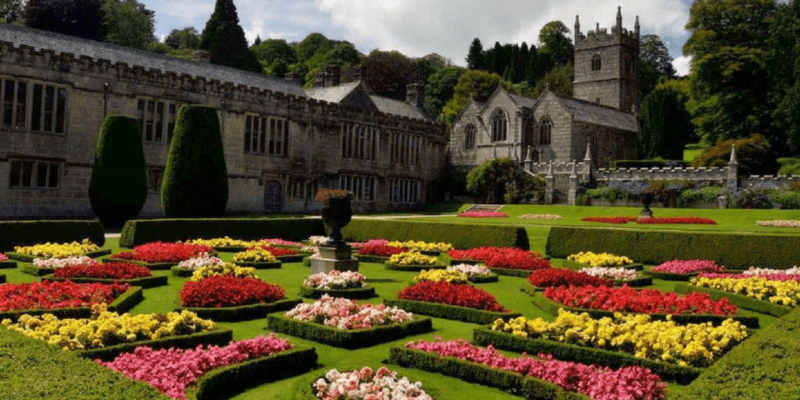 If you’re looking for a spectacular spring garden, look no further than Caerhays Castle. 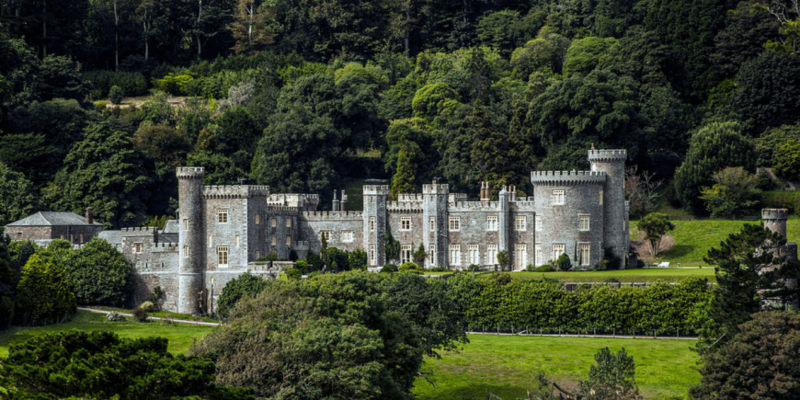 With over 100 acres of woodland and collections of magnolias, Caerhays is sure to wow. Structured walks are set out around the gardens, giving plenty of views over the estate, grounds, lake and even out to sea. Boasting royal connections and an astonishing variety of rare plants, this historic private estate is a rather unique Cornish gem. Unwind in the colourful surroundings of camellias, magnolia fountains and look out for the darting red squirrels, hopping from tree to tree! 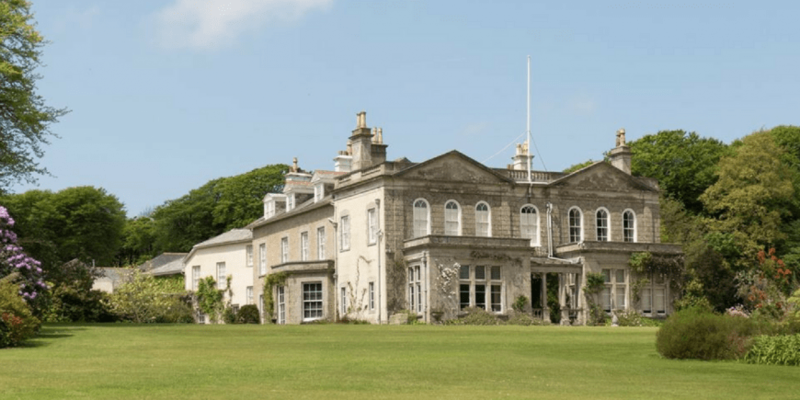 Famed for its Victorian country house, this National Trust property is set in 1000 acres of wooded parkland and is encircled by extensive gardens. Take a stroll through the beautiful bluebell fields, colourful herbaceous borders ancient woodlands. Running down to the Helford River at the fishing village of Durgan, this thriving valley garden winds through exotic plant life to meet the water’s edge. 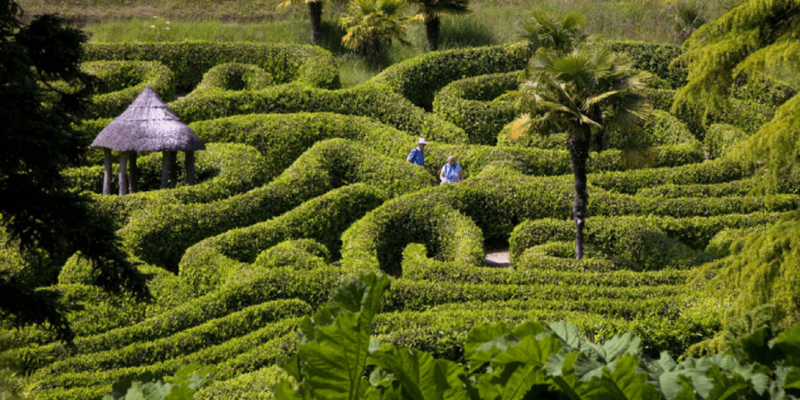 One of its most famous features is its cherry laurel maze, dating back to 1833. Perched at the head of the Fal Estuary, Trelissick promises jaw-dropping maritime views and a massive 375 acres of gardens and woodland. 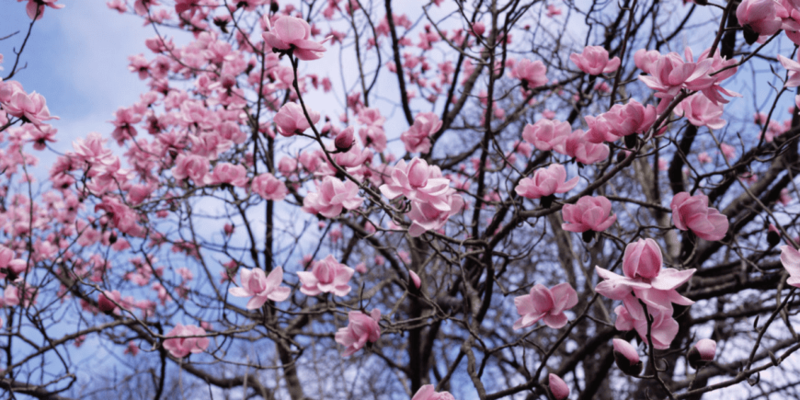 You’ll first see the glorious magnolias, camellias and rhododendrons at spring, followed by banks of bluebells, other wildflowers and finally delicate blooms of wisteria.